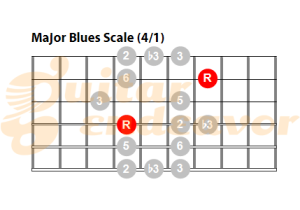 The major blues scale is widely used in jazz and blues guitar playing. 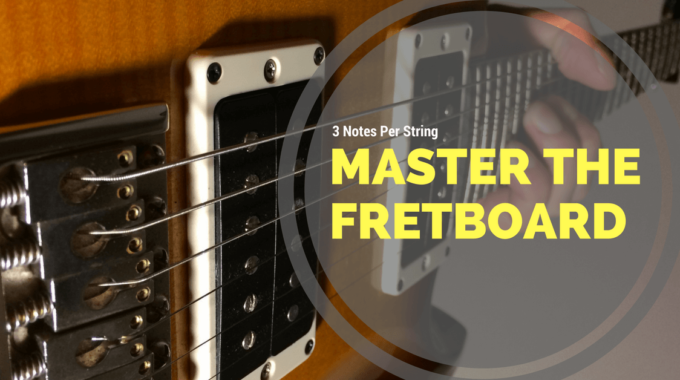 It has the same notes as the major pentatonic scale with an added b3. This specific note adds the bluesy touch to its sound. 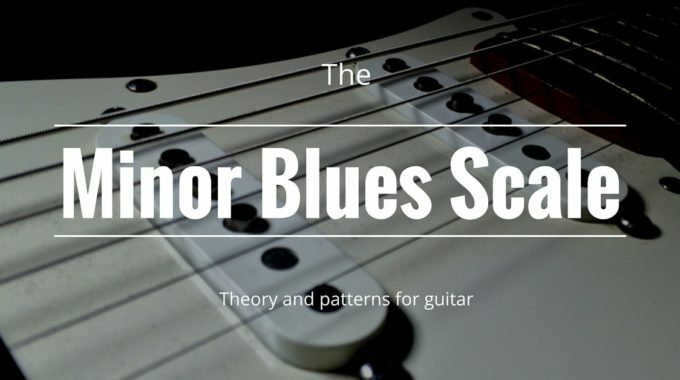 If you already know the minor blues scale, you can easily create the major blues scale. 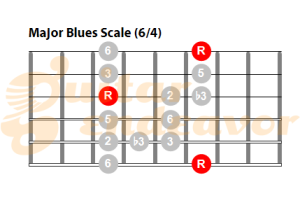 To do this you simply have to play a minor blues scale starting from the second note. For example: the C major blues scale shares the exact same notes as A minor blues scale but starts on a different note. A minor being the relative minor to C major. 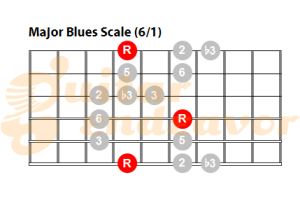 Improvising with the major blues scale may be more complex than using the pentatonic blues scale. The main difference is that when playing over a blues progression you would typically have to change scales to fit the chord changes. 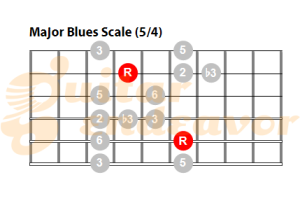 On the other end, you could keep improvising with one scale if you are using the pentatonic blues scale. In fact, many bluesmen tend to stick to the pentatonic blues scale when improvising (whether the song is major or minor). If they use the major blues scale, they will mostly play it over the root chord. This prevents any “wrong” notes choices and make the soloing sound more “blues” and not so “jazzy”. They are no hard rules here and feel free to experiment. 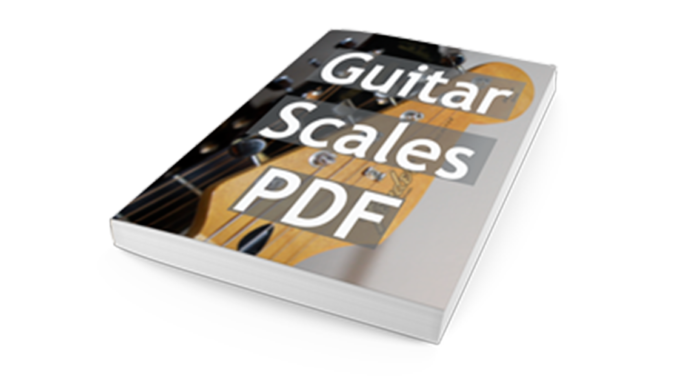 previous post: How to play the minor pentatonic scale on guitar?